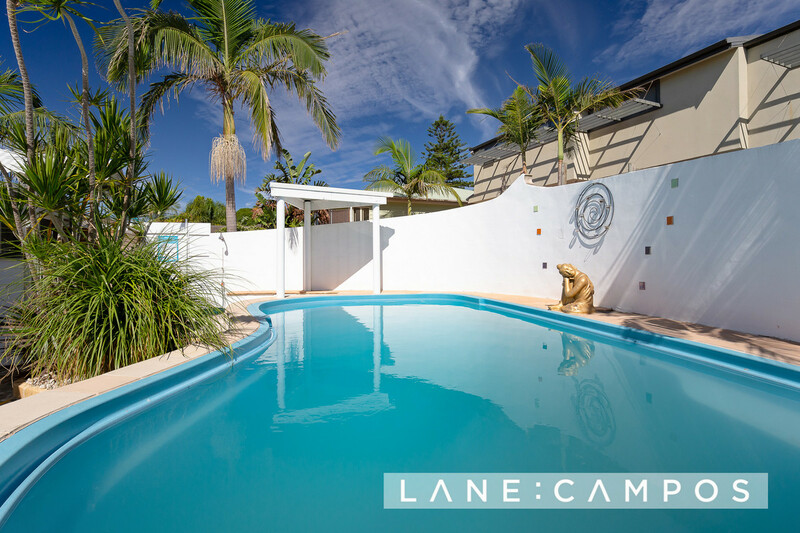 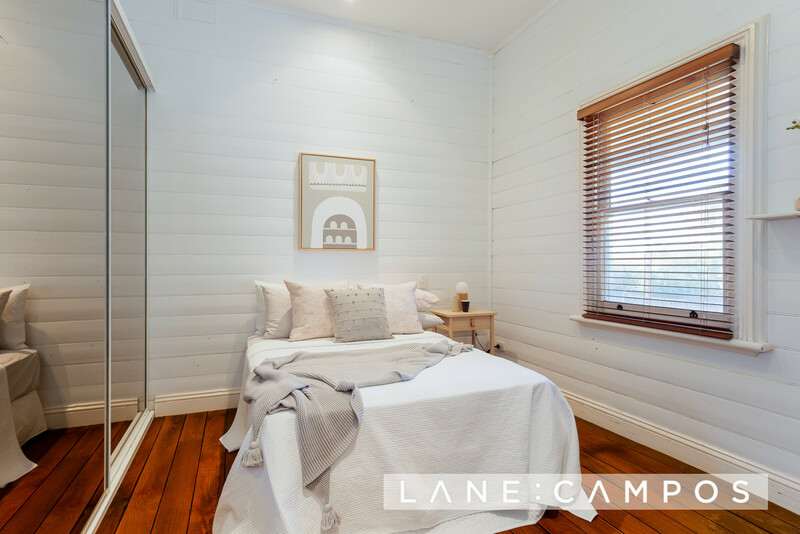 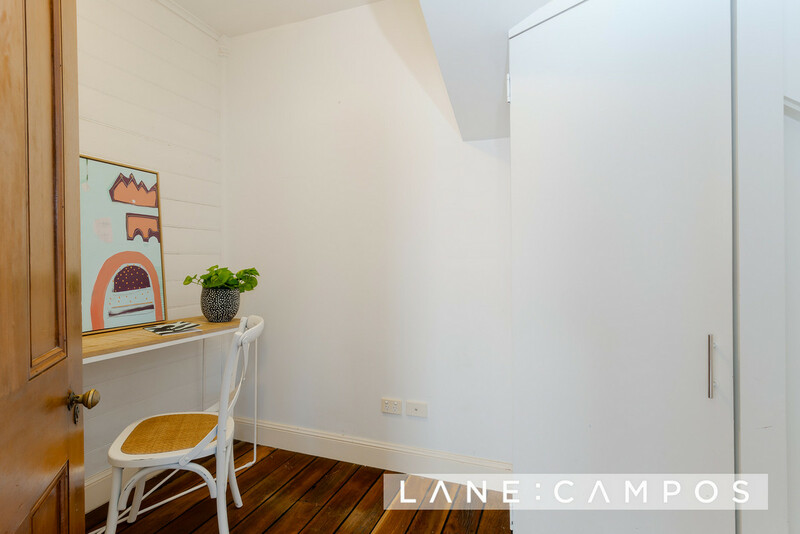 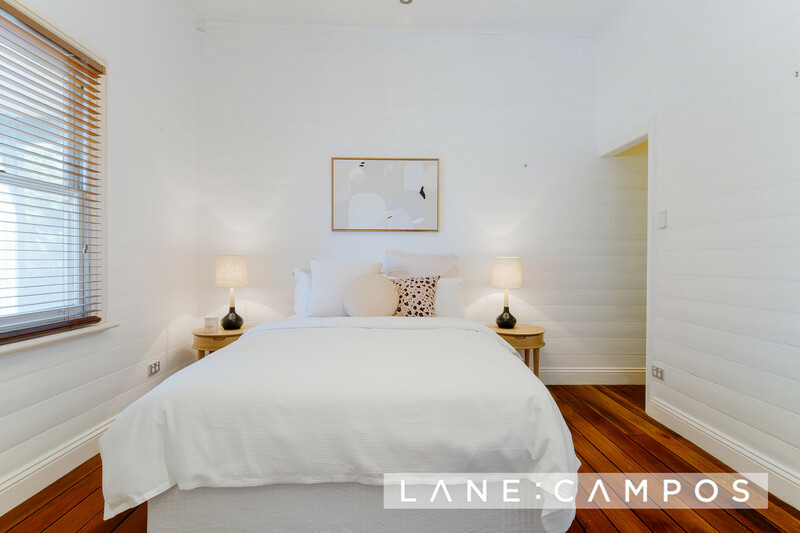 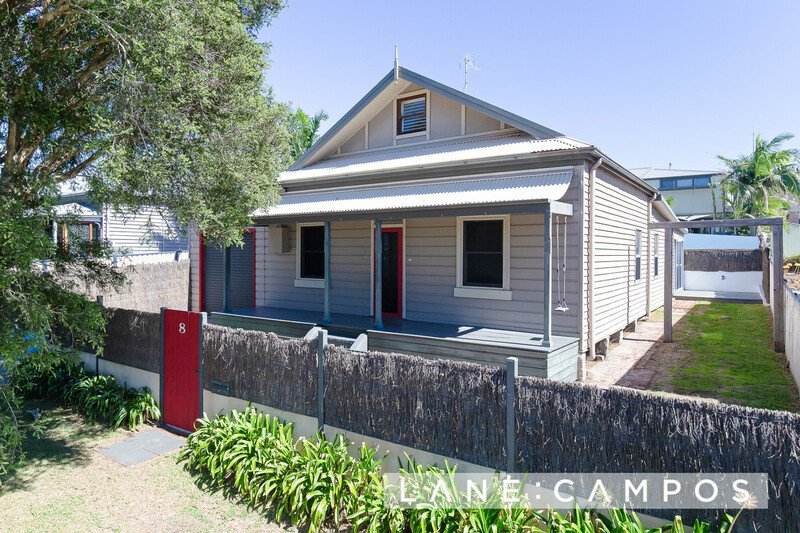 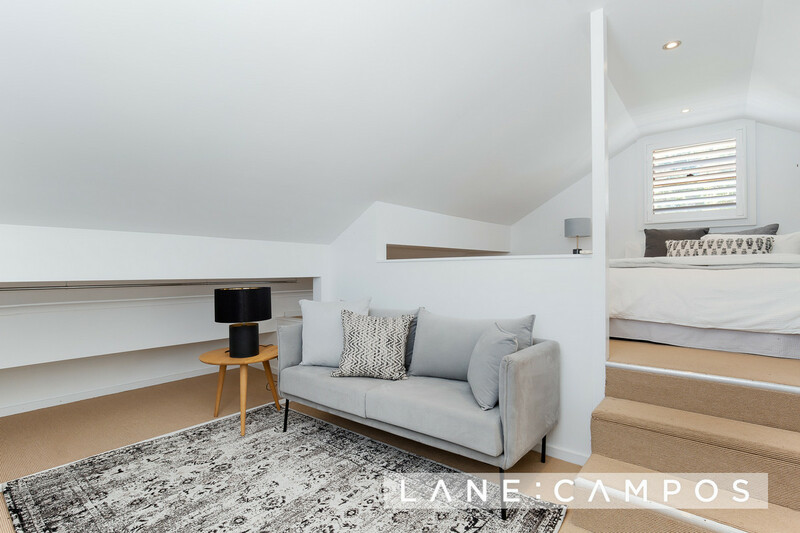 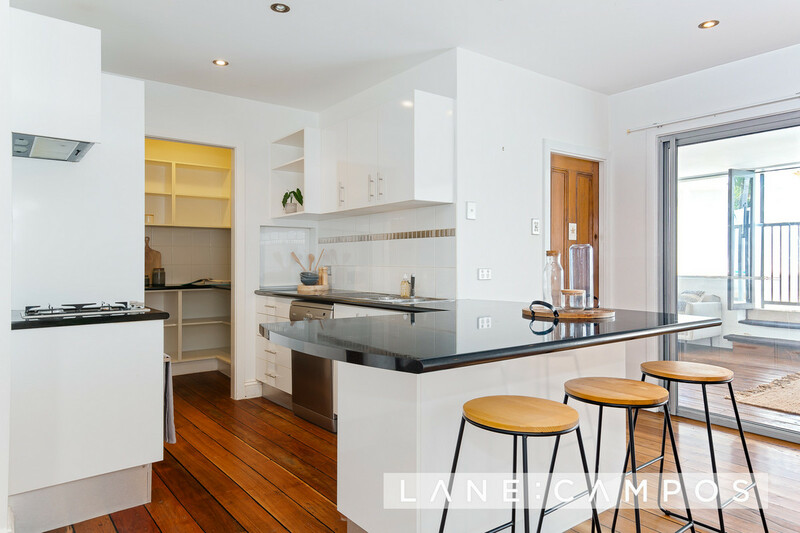 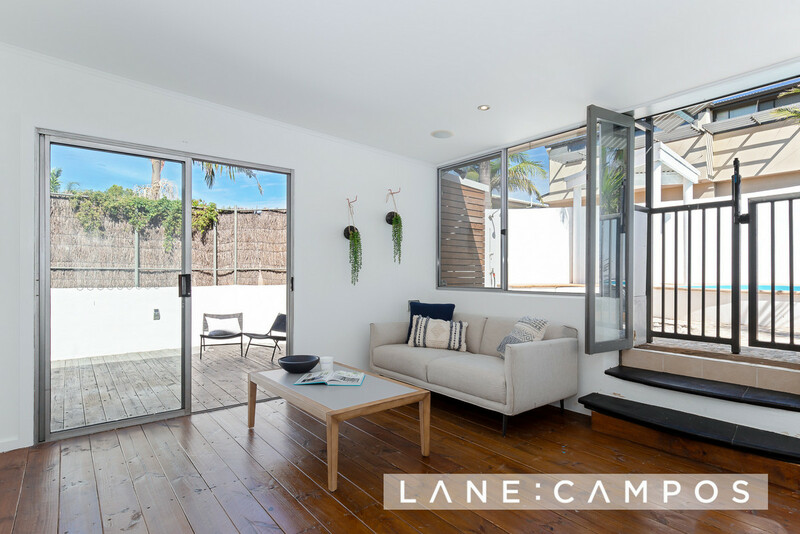 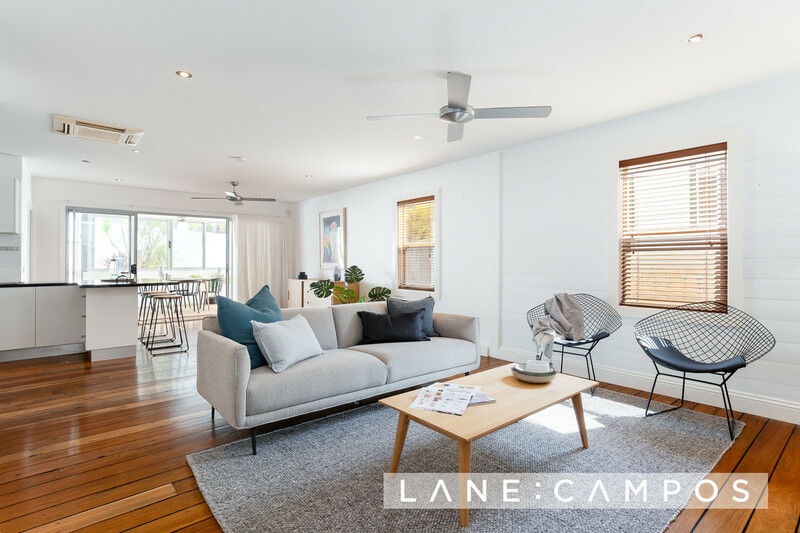 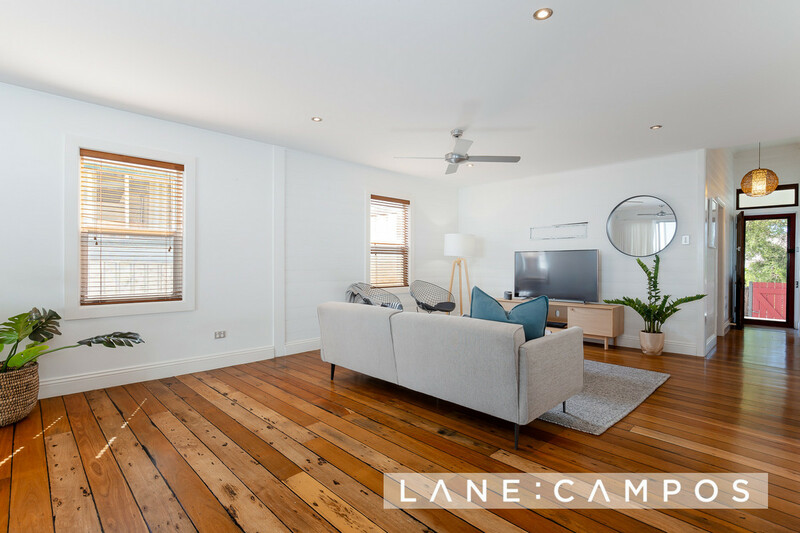 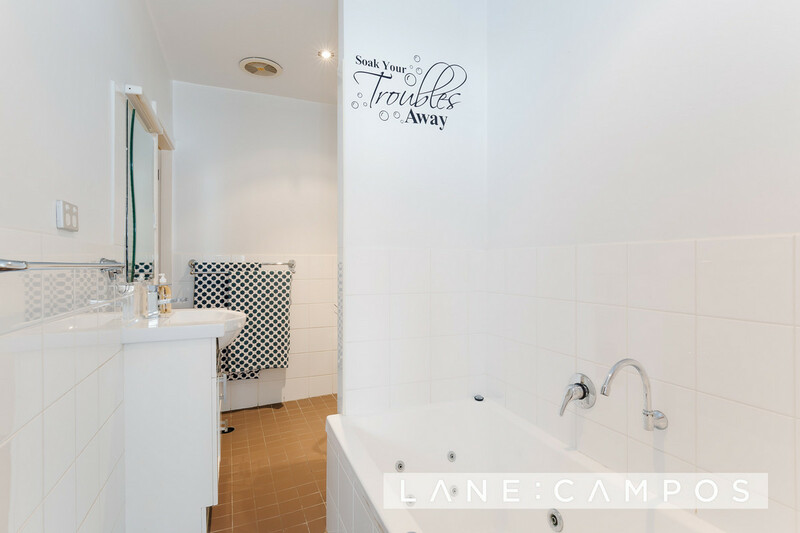 Proudly positioned on a family friendly street, behind a private fence, this stylish and easy-care home provides the ultimate family lifestyle, perfect for family gatherings and entertaining. 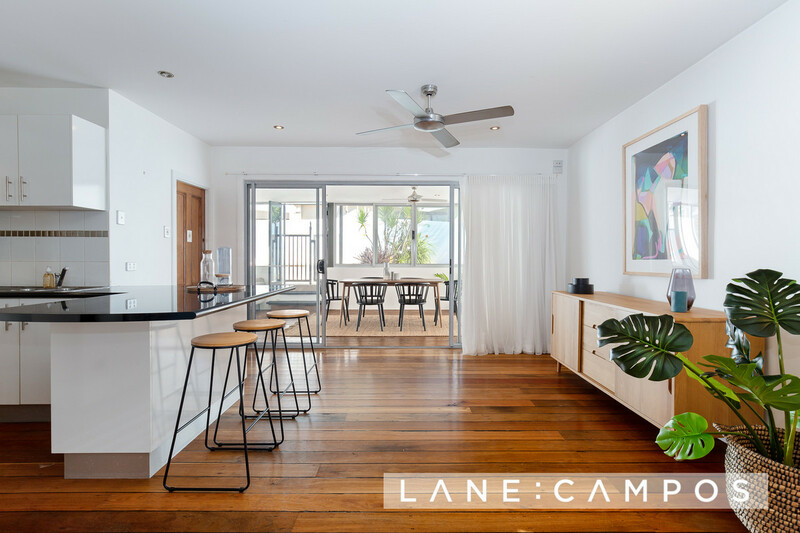 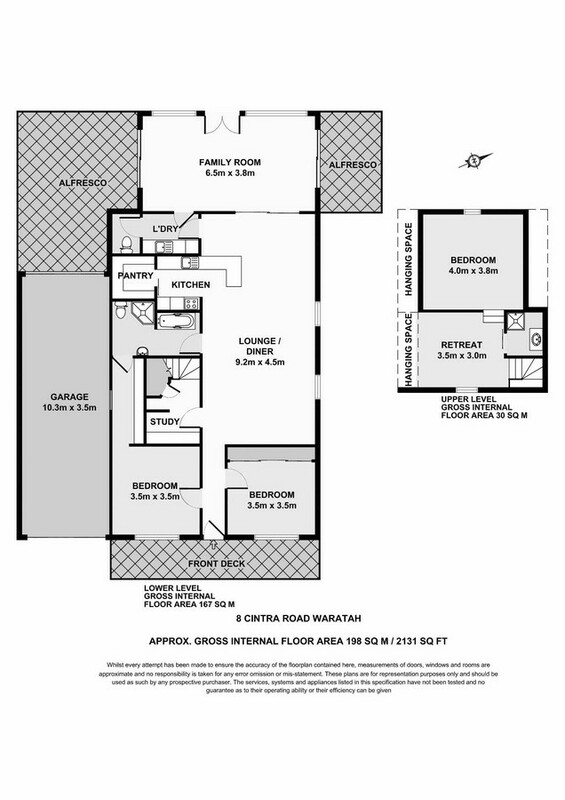 With an open plan kitchen and expansive living & dining areas, this home will impress. 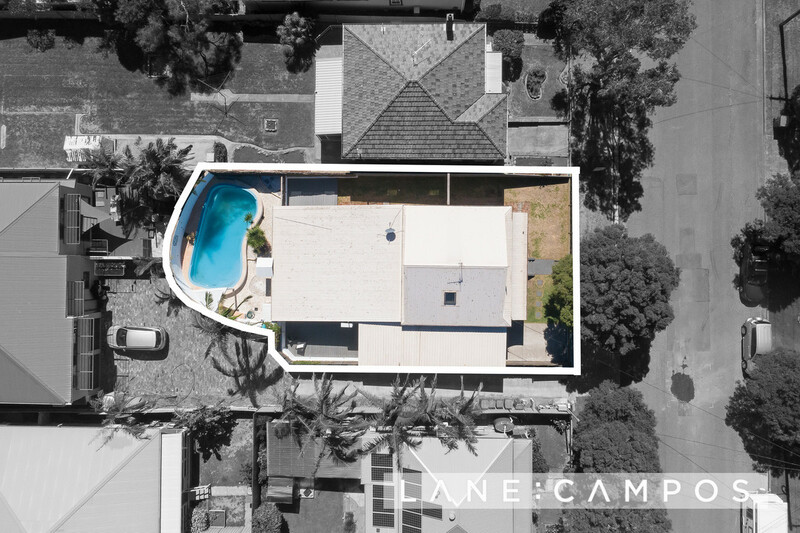 Through sliding glass doors, at the rear of the home, there is a large light filled, separate family or dining room, which overlooks the sparkling pool. 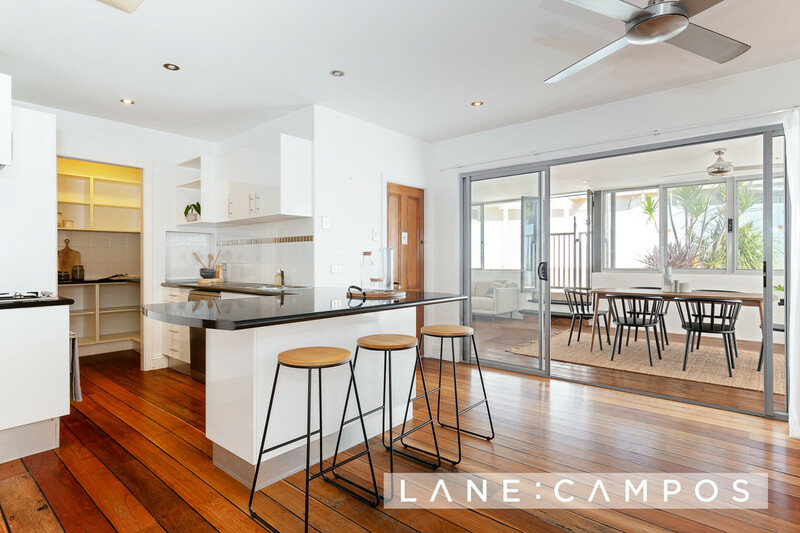 With alfresco areas and a garden that wraps around the property, the home delivers an indoor/outdoor layout. 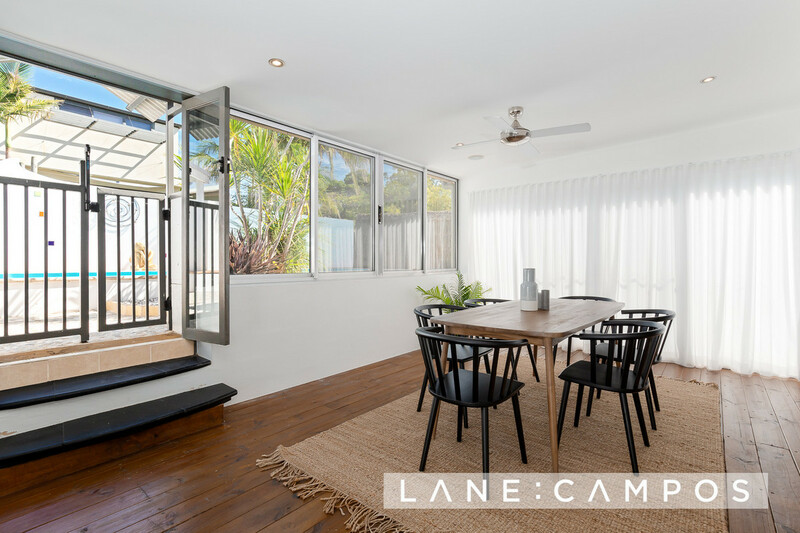 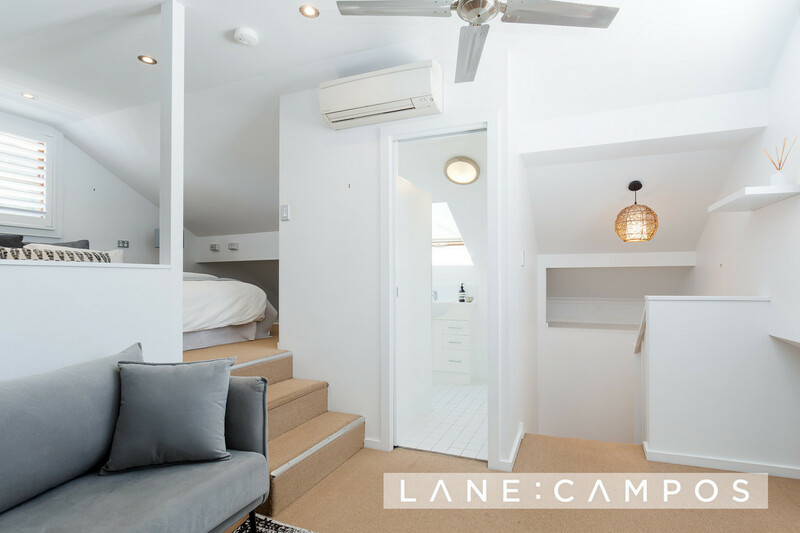 The perfect space for kids and pets to play or hosting weekend BBQ’s. 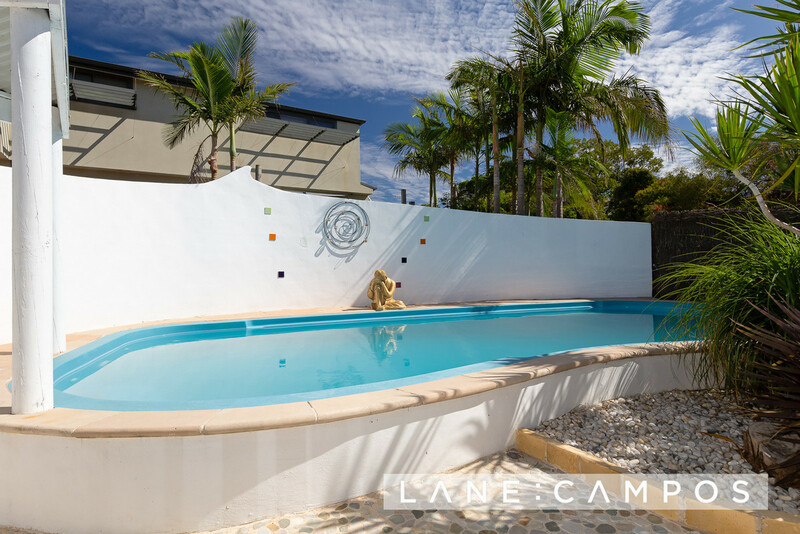 To be one of the first to see this property please contact Dave Lane on 0415 33 22 82.